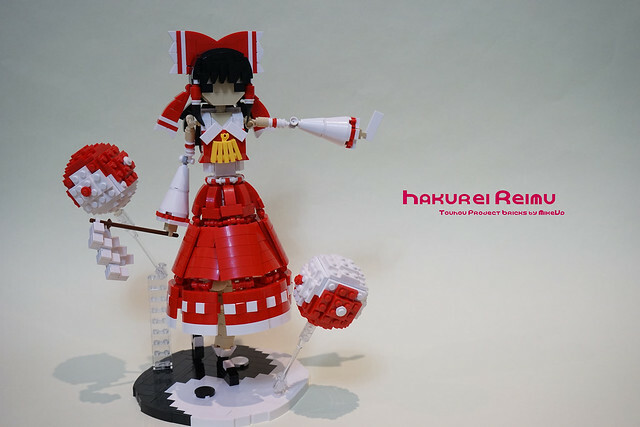 MikeVd once again shows off his masterful character building skills with this perfect rendition of Reimu Hakurei, the main character from Touhou Project. Of course it's once again only through the power of Google that I know any of this. But I know good building, and this MOC rocks.